Homelessness and crime are issues that affect many communities, not just the City of Gilroy. In recent years, California voters have passed laws which have a strong influence on the ability to address crime. 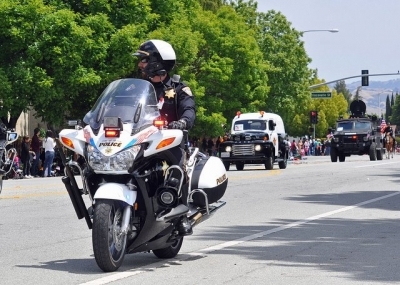 Since the passing of these laws Gilroy has seen an increase in crime and it is becoming more difficult to hold people accountable for their criminal behavior. On January 17, 2018 the Gilroy City Council hosted a special meeting to hear information regarding the issues of homelessness and crime. 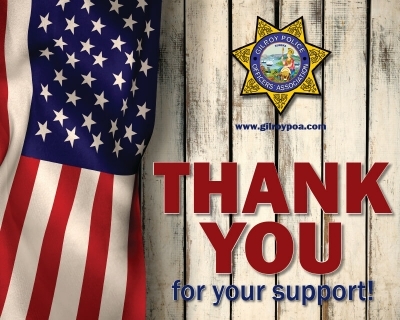 Presenters included the City of Gilroy Police Chief Scot Smithee and City of Gilroy Fire Chief Alan Anderson, as well as comments from the public. Please follow the link below if you would like to view the meeting. 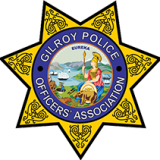 It is a bit long, however there is some very good information regarding crime and the homeless issues we face here in Gilroy.